Pakistan is sixth largest nation on earth with 77% of the population under the age of 35— that makes us one of the world’s largest youth population. Pakistani youth is thriving despite all the social, political & economic challenges and projecting a soft image of Pakistan around the globe. Here are few highlights from this year. 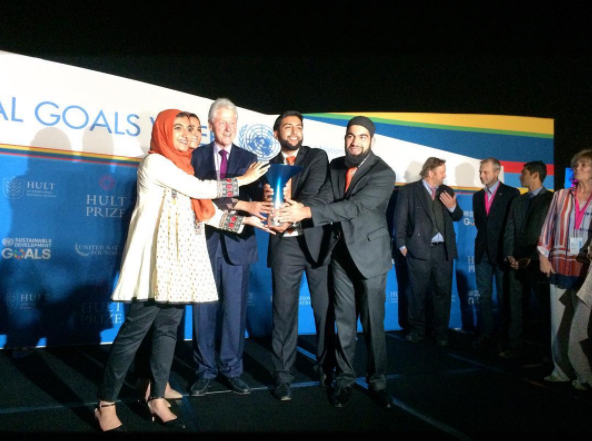 Four young Pakistani Americans Gia Farooqi, Moneeb Mian, Hasan Usmani and Hanaa Lakhani from Rutgers Business School — have made Pakistan proud by winning $1M Hult Prize 2017 Challenge at United Nations on 16 Sep. 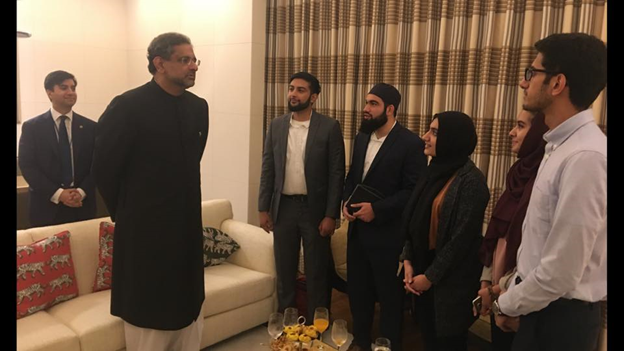 The team behind the innovative RoshniRides startup and CEO of Hult Prize, Ahmad Ashkar met with Prime Minister of Pakistan, Shahid Khaqan Abbasi at the United Nations. WebHR founded in 2011 by Naveed Memon & Anna Naveed from Hyderabad, Sindh, Pakistan is trusted by over 15,000 companies in 193 countries. WebHR is a Global Leader in Cloud based HR solutions. WebHR is a Cloud based Social HR Software for SMEs that handles everything from Hire to Retire. 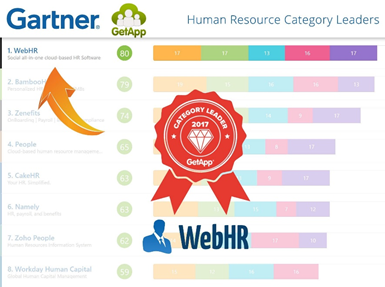 WebHR is nominated as the top of Gartner’s GetApp ranking for 2017 back in July this year. 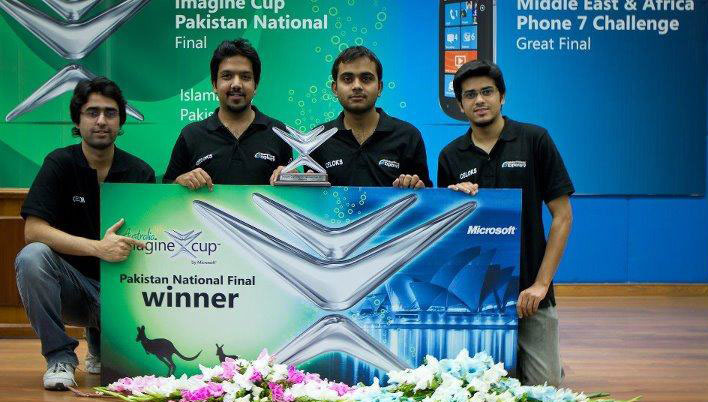 Students from Pakistan won silver medal for their project at the iGEM [International Genetically Engineered Machine] 2017, which was held at Boston’s Hynes Convention Centre on 13 Oct. 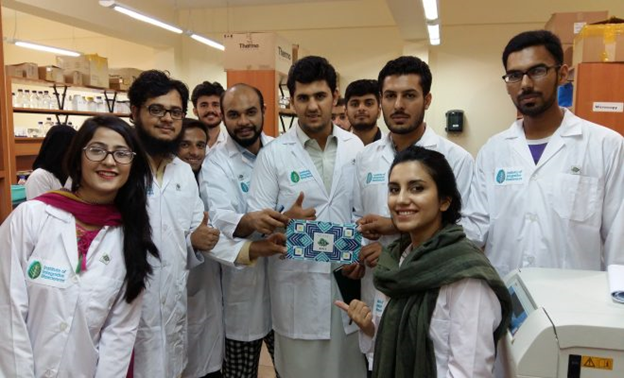 The iGEM Peshawar was founded by the Khyber Pakhtunkhwa (KP) government in 2016. The team was hosted by Institute of Integrative Biosciences (IBB) of CECOS University of IT and Emerging Sciences, Peshawar. 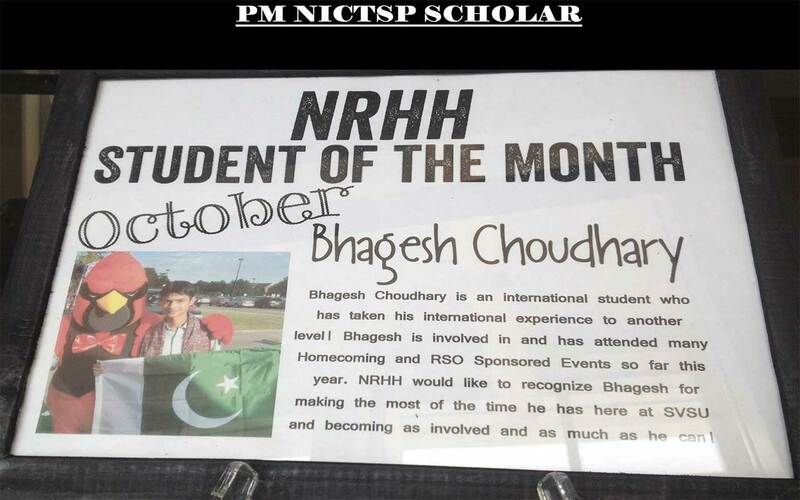 The team is comprised of young scientists from computer science, biotechnology and engineering disciplines from various areas, including Lahore, Attock, Islamabad, Multan, Faisalabad, Khyber Agency, Nowshera, Charsadda, Peshawar, Swabi and Mardan. Cricingif grabs best startup award in Asia-Pacific region at APICTA awards. 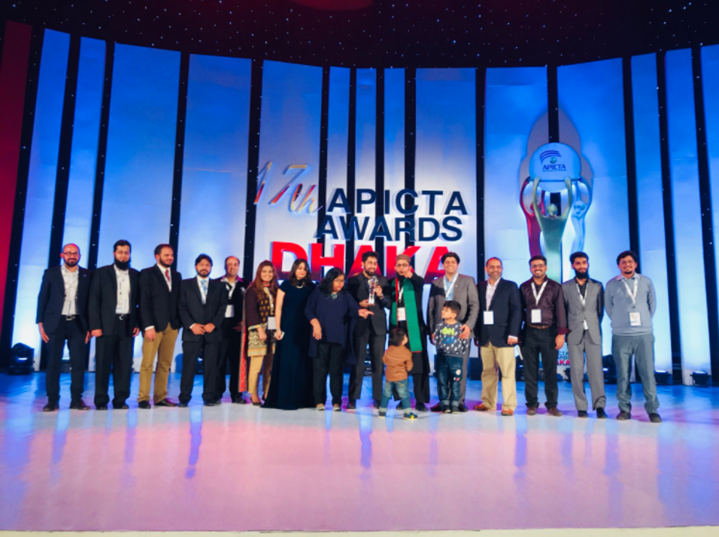 Cricingif, a Lahore-based startup providing live ball-to-ball visual updates for cricket matches has grabbed gold for Pakistan by being adjudicated as the best startup in Asia Pacific region for 2017 at APICTA awards held in Dhaka, Bangladesh from 7-10th December. Founded by Qasim Zafar Cricingif is differentiating itself from the competition by providing instant updates compared to other known cricket update service providers. Imran Jattala National Director founded the Pakistan chapter of Hult Prize in 2016 and Mustafa Minhas Director at Isra University Islamabad, have been the lead sponsor of Hult Prize Pakistan. Hult Prize Pakistan is creating an impactful Startup Ecosystem in Pakistan and we are looking to collaborate with the stakeholders from Government, Policy Makers, Legislators, Social Development Sector, NGOs, Impact Investors and Startup Incubators/Accelerators.